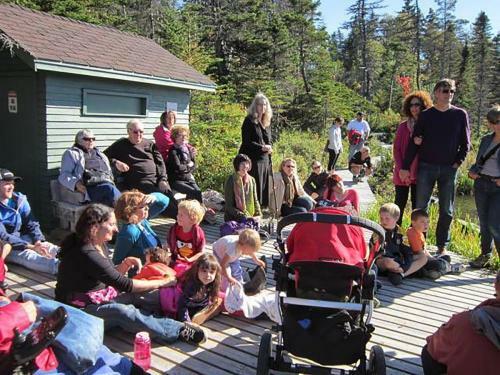 The St. John’s Storytelling Festival is a not-for-profit organization that has been active in the Storytelling community of Newfoundland and Labrador since 2004. 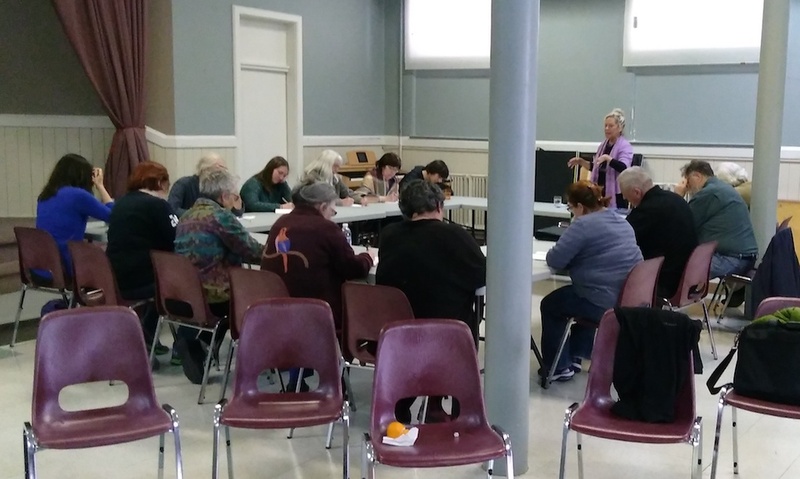 The St. John’s Storytelling Festival hosts and organizes an annual Storytelling festival bringing storytellers from across the Province, Canada and internationally to the stage in St. John’s. We host the Storytelling Circle on the second Tuesday of the month in St. John’s, and we offer school visits to local schools, and children’s charities in conjunction with our annual festival. The function of this organization is to showcase Newfoundland storytellers and contribute to the development of new storytellers in the province. The St. John’s Storytelling Festival also conducts workshops annually to highlight and explore the oral traditions of the Province. 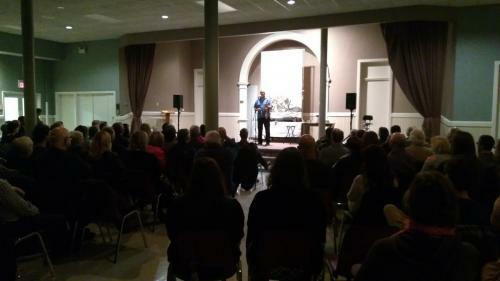 The activities of the St. John’s Storytelling Festival are directed by a Board of four to eight volunteers. The mandate of the St. John’s Storytelling Festival is to promote the art and tradition of storytelling in Newfoundland and Labrador and throughout Canada; to foster creative expression of this art; and to promote cooperation among organizations related to the art and tradition of storytelling in Newfoundland and Labrador. We’re looking for passionate, organized individuals who want to help make the storytelling magic happen! Applications are due March 31st at 5 pm.